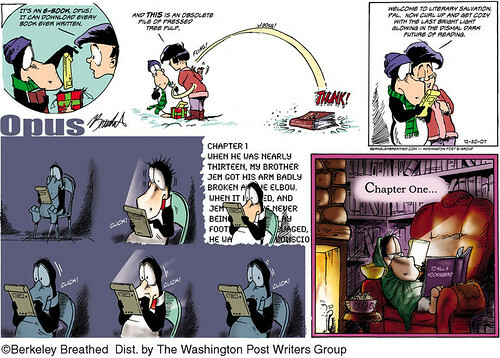 Darling "Bloom County" was the very best ever comic strip ever! I know! I teared up a little when it ended.